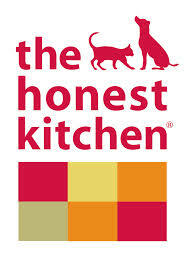 Our dehydrated pet food, treats and supplements are made from whole foods that you’d recognize in your own kitchen! Every one of our healthy pet food products are made from 100% human grade ingredients and are processed in a human food processing plant right next to foods you’d find in your local healthy food store. All your pup needs for a wholesome meal including whole grain and grain-free options and a number of protein choices. Our two cat diets are both grain-free and include a chicken and turkey option for a fresh wholesome, high-moisture meal.